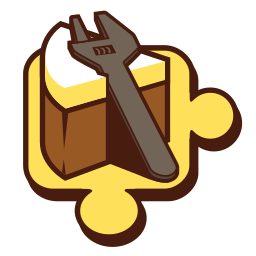 NuGet Gallery | Packages matching Tags:"Iis"
88 packages returned for Tags:"Iis"
Cake Build addon for IIS. IIS Express Bootstrapper is a very simple library built to make easy run IIS Express from your C# code for a web application project. It's a great library for acceptance tests.